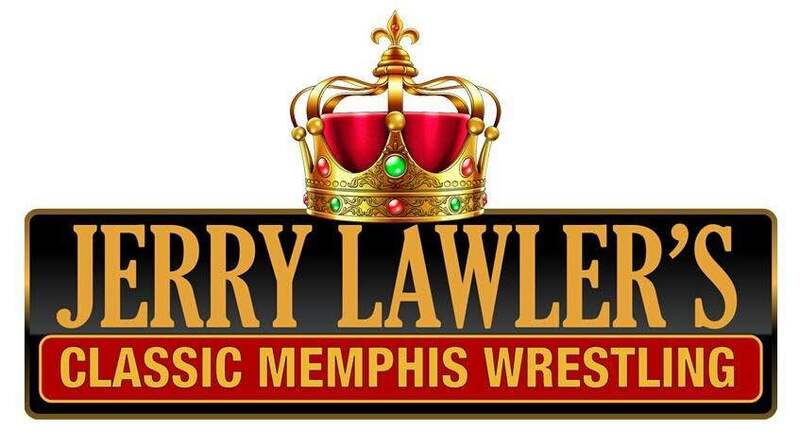 Jerry Lawler’s Classic Memphis Wrestling Online! Finally! Jerry Lawler’s Classic Memphis Wrestling, a show aired on Local 24 Memphis, is online for the world to watch! Watch some of the episodes below. They will be posted here as they are available online. Join The King and Glenn Moore for a LIVE episode of ‘Dinner With The King’ at Starrcast ’18 in Chicago Labor Day weekend! 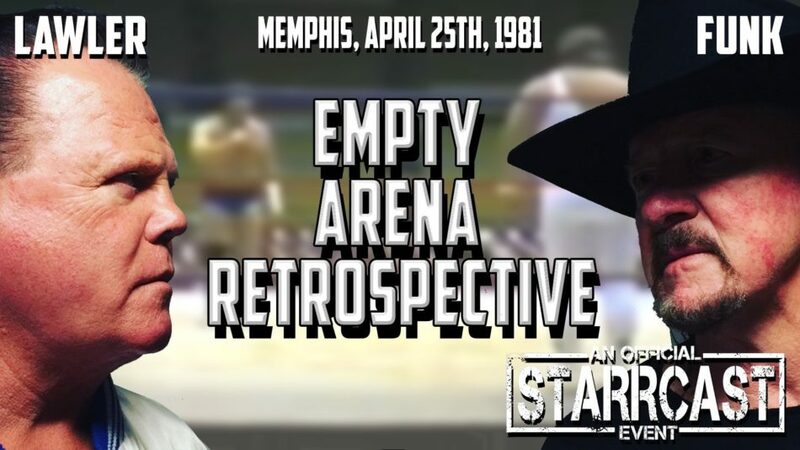 Special guest will be Terry Funk as the trio will provide analysis and commentary about the classic Empty Arena Match in Memphis!